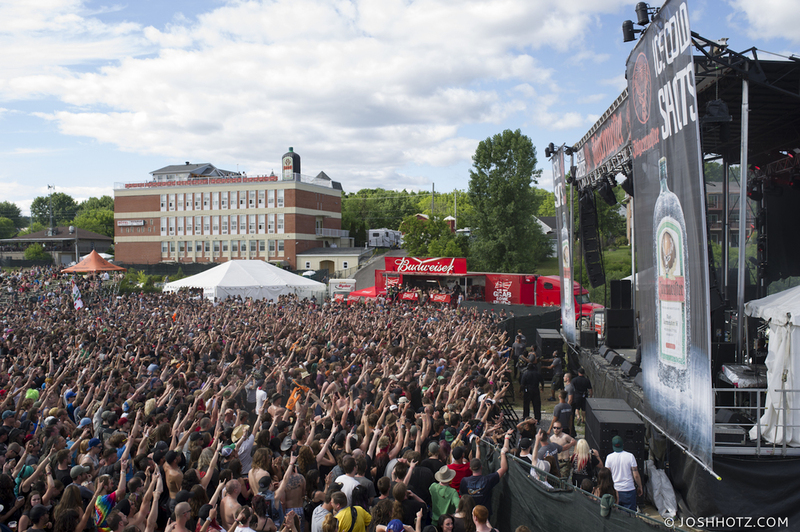 The weekend of June 20th marked the yearly music festival that turns the 800 person town of Montebello, QC into a hell on earth that is hard to imagine being possible. More than 100,000 (yes, one-hundred thousand) flock in from as far as the US of A to claim a camping spot or lawn to call home for the weekend. 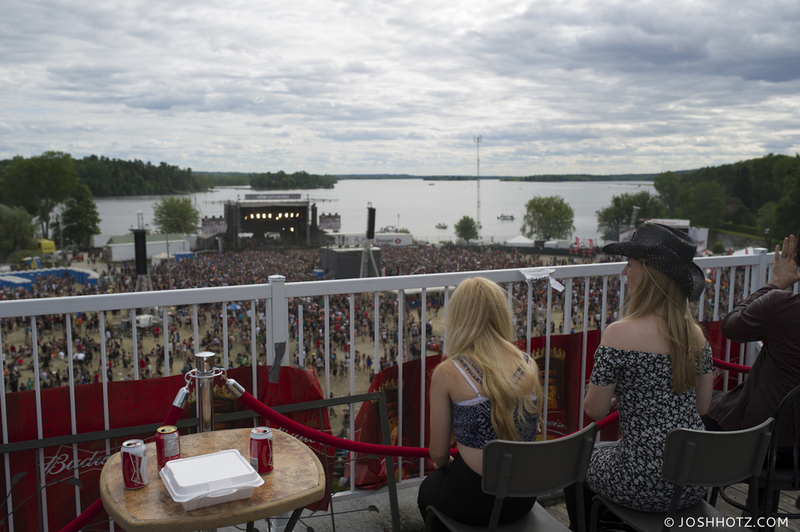 Bands from all over Canada and the US come to fill the airwaves with their sounds, some notable appearances being Cypress Hill, Blink-182, Joan Jett and many many more. I was hired to shoot images of the performances and promotion for Jägermeister, the heavy liquor that most have had their own experiences with. 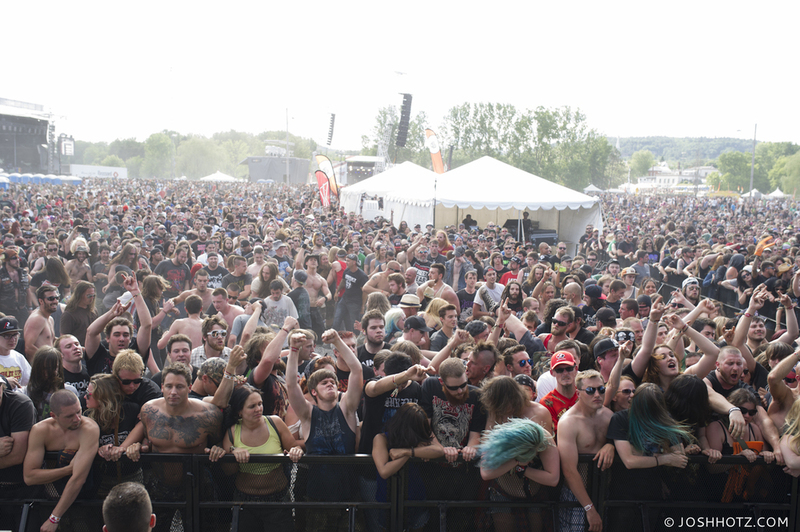 Rockfest f*%^&ed me up before we even made it to the stages, bombing a hill to get to the gate while stuck in traffic proved to be a bad idea. I endured the whole weekend with a nice amount of roadrash counting down the days until I could get my wrist x-rayed back in Ottawa. Here are some of the photos I shot, I owe the sharpness to Nikons VR stabilization system, my wrist wasn't doing much. Don't forget to share and comment below! Thanks for reading.